So excited to release this collection, just in time for Ramadan, of prints very close to my heart. 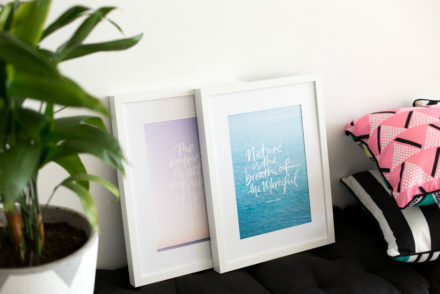 This collection was inspired by cultivating mindfulness in the present moment – all prints are available now at www.lifeofmyheart.com.au 🙂 Read more.. 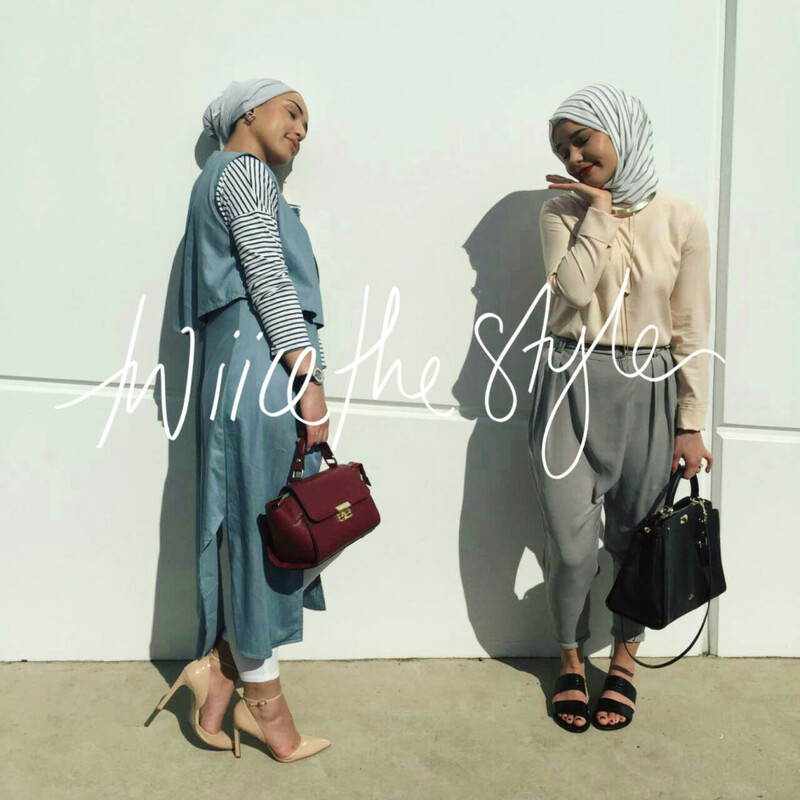 So happy to be interviewing the lovely girls at @twiicethestyle – from the minute I met these girls I truly believed that they would do something amazing in modest fashion. 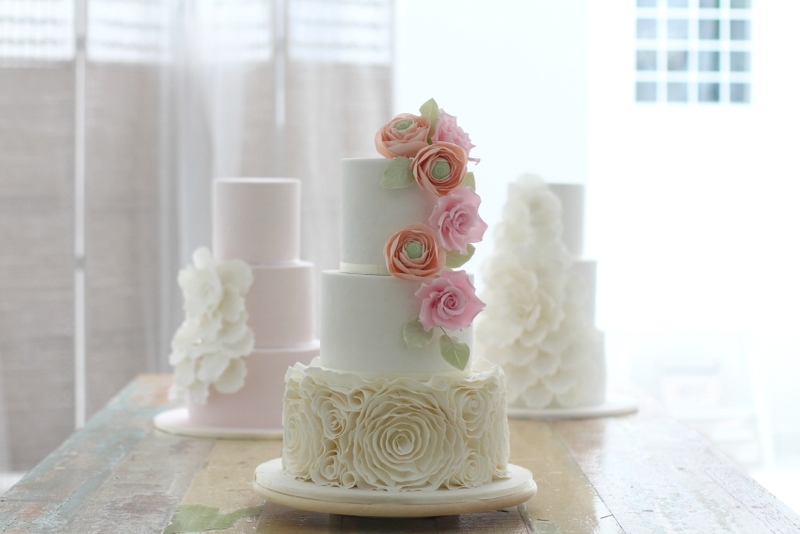 I can’t wait to see where they will go in the industry and it’s been super exciting to Read more..
Super happy to be interviewing the lovely Asma’ from Gateauxlicious, an amazing mother and daughter duo who create absolutely stunning custom-made cakes. Their creativity, talent and ethereal visuals are just breathtaking!! Read more.. 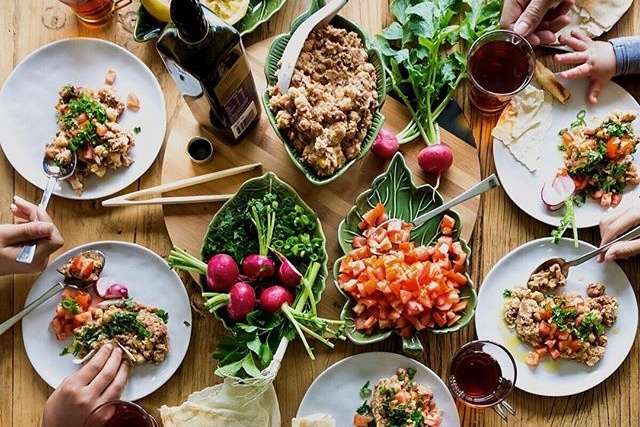 Totally inspired by Food Photographer, Food Stylist, and all round awesome Lina from Lina J Photography and wonderful blog The Lebanese Plate – honoured to interview her for our blog today! Read more.. 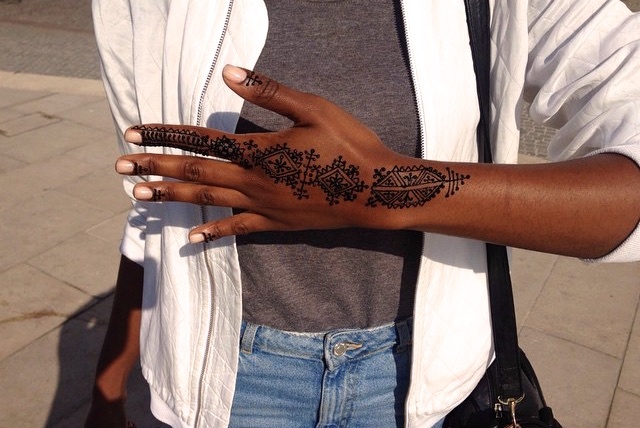 I have been following and loving the henna work by Samia from Arts of Zaman for a super long time – Samia has such an awesome talent for henna Read more..
Today’s Spotlight is on the inspiring Graphic Designer and visual creative Subhi Taha from Texas, USA – I came across his Instagram feed randomly one day and it was an instant follow. 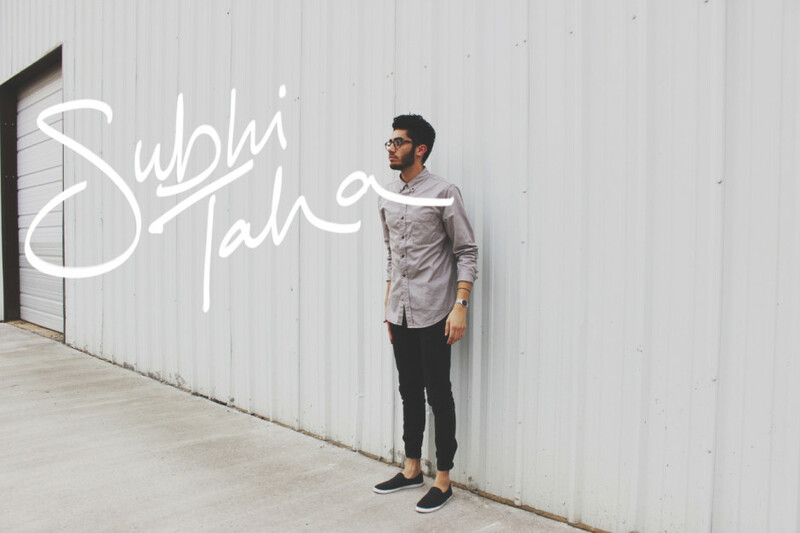 Both Mun and I loved the mood of Subhi’s minimalist insta visuals, his designs and styling, and of course also his awesome blog. 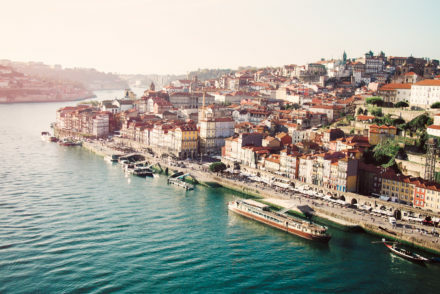 In Subhi’s words, Read more.. The lovely Zehra Allibhai is a Personal Trainer and Fitness Instructor from Canada whose Instagram feed we just love. 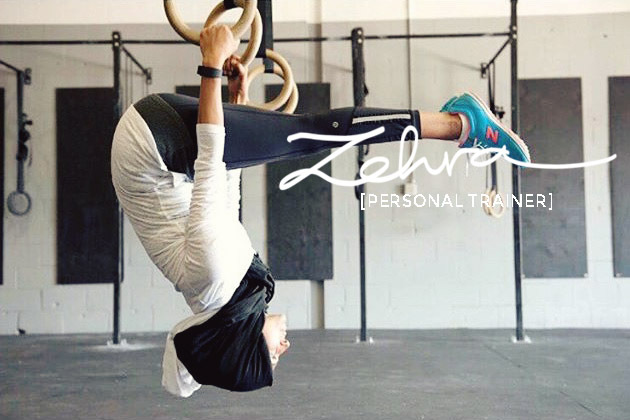 We can’t get enough of Zehra’s motivating content and especially her Insta workout videos, so we couldn’t wait to Read more..